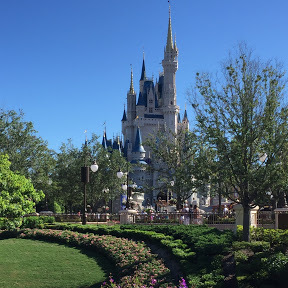 General Topics | It's "All in WDW"
Yet ANOTHER Main Street “Victory”! Howdy, folks! 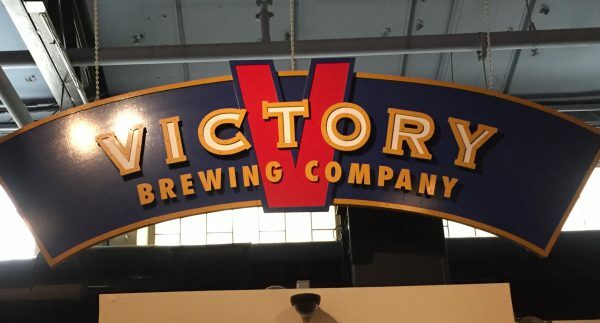 We’ve mentioned Downingtown, Pennsylvania’s Victory Brewing Company a number of times … here on the web site and on the podcast. Head Over to Animal Kingdom’s Dawa Bar! Now, you might ask … what’s the Disney tie-in, boys? 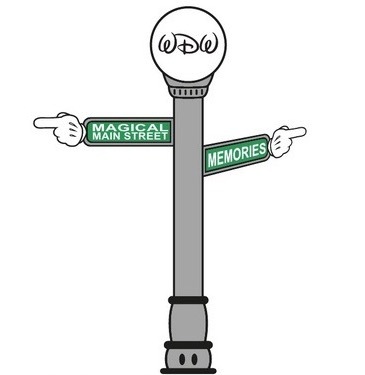 Well, John’s Dawa Bar article gives you the biggest hint. 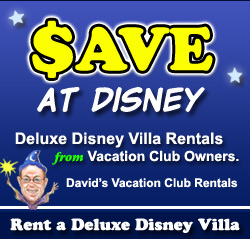 You can reach for “victory” at a variety of places on WDW property! 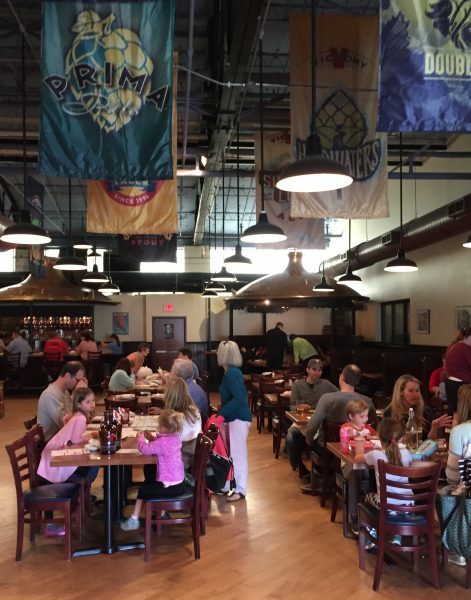 WDW Main Street – Episode #355 – Victory Brewing Company at the Pub! Check THIS Out, Folks! It’s Doug’s BIG “Victory”! Hello, my folks! My friend, Doug Davis, has a very special report for us today. What is it, you ask? 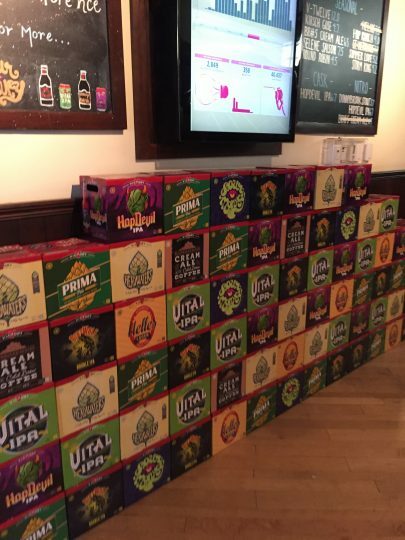 Well, take a look back at the post John Peters wrote a week or so back – Head Over to Animal Kingdom’s Dawa Bar! 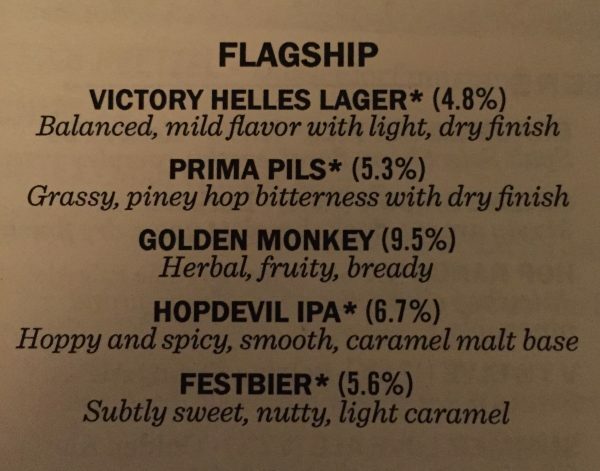 In it, you’ll learn that John’s most-recent ‘WDW beer-of-the-month’ was Victory Brewing Company’s Golden Monkey. ​That post must have really made an impact on Doug. 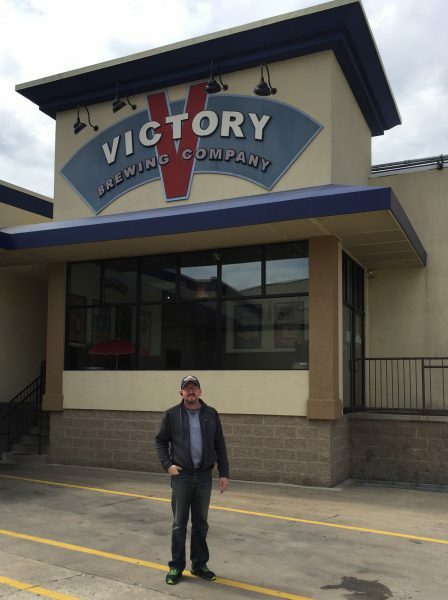 At first opportunity, he and his wonderful wife made a field trip straight to Victory’s brewpub! Here are a few pictures and comments commemorating that visit. The beer looks cold and refreshing. The food looks delicious. Take it away, Doug! 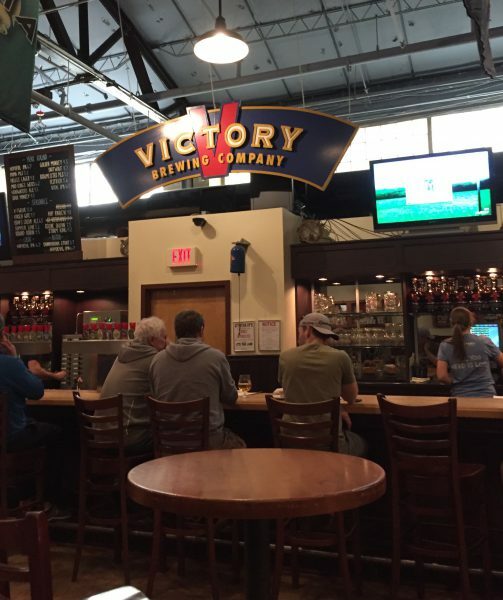 Located in Downington, PA, Victory was a short jaunt for us – only 1 1/2 hours or so away. 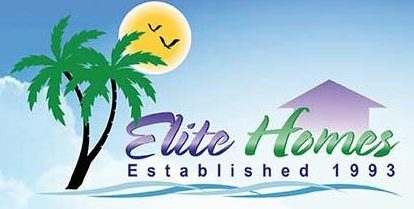 The building, signage, and interior looks great! 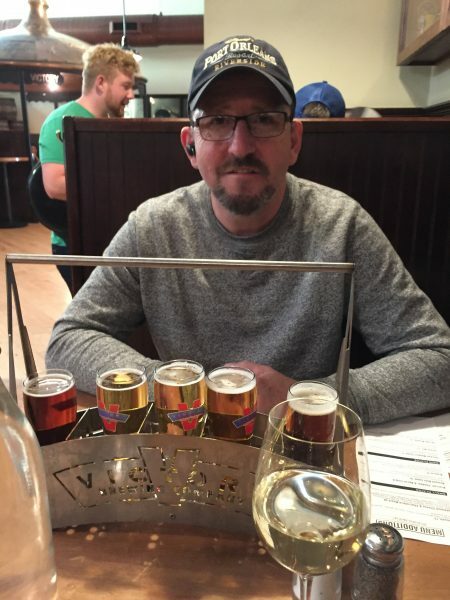 Of course, I was there to sample the beer that John had raved about. The flight I had was The Flagship. All pretty strong stuff! 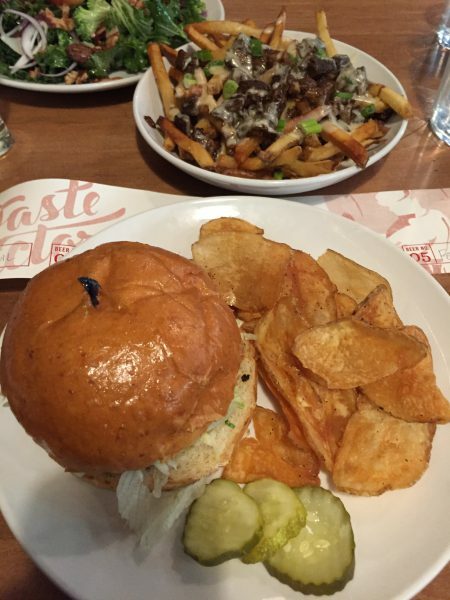 When it came to food, for $11, Mrs. Main Street and I shared the Short Rib Fries. 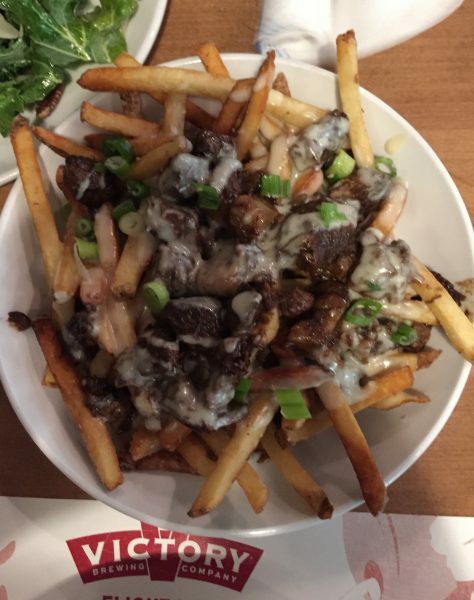 14-hour braised short rib, fresh fries, white cheddar bechamel. Wow! The rib meat melted in your mouth. It was incredible! For entrees, Mrs. Main Street had the $12 Kale Salad. 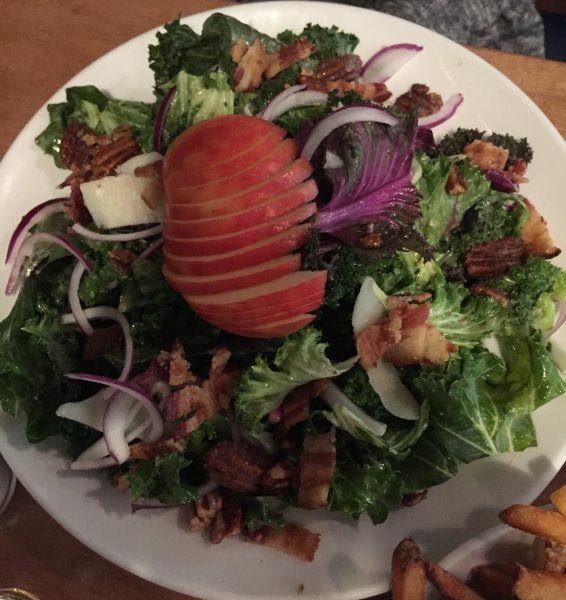 The salad included kale, sliced apple, pecans, red onion, candied bacon, and freshly-shaved Parmigiano-Reggiano. The bacon was especially awesome! 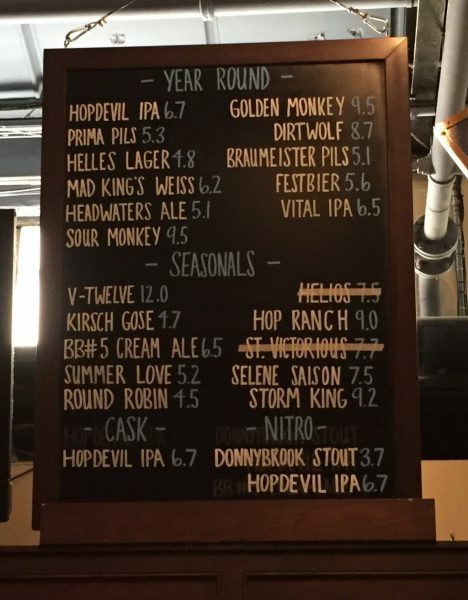 At $12, I had the Brewery Burger, and it … was … perfect! 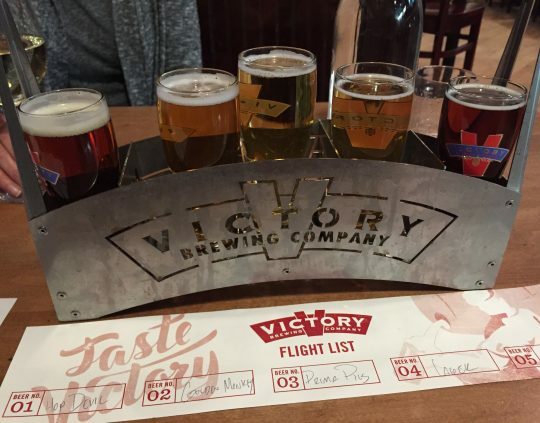 A great brewery, and a great time, in or out of Disney’s parks, we hope to see more of Victory very soon. WDW Main Street – Episode #349 – Our Weekly News!